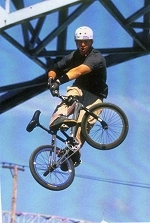 BMX/FreeStyle And Dirt Jumping Bikes At The Downingtown Bicycle Shop, Downingtown, Pa 19335. These bikes can take the abuse of jumps, grinds and tail whips. 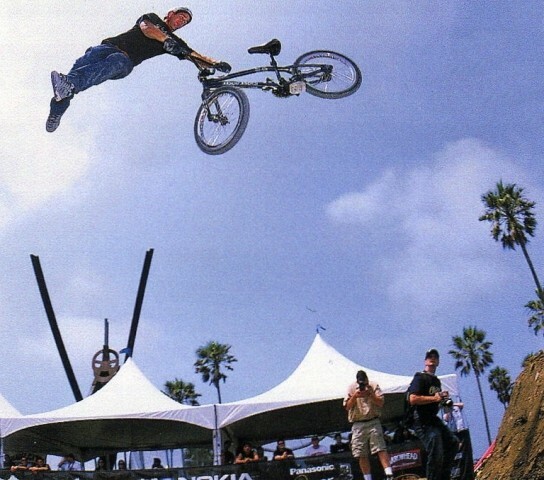 Haro has some of the best models on the planet and sponsors legendary riders such as Dave Mirra, Ryan Nyquist, and Chad DeGroot.